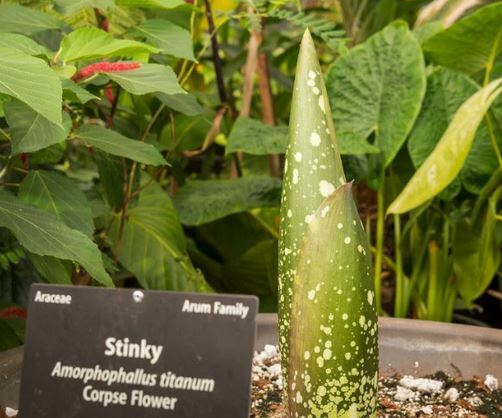 Stinky, the Botanic Gardens’ beloved corpse flower (Amorphophallus titanum), may give Denver a second, smelly bloom! While there is always the possibility the bloom will not be successful, horticulturists predict the event will occur in early to mid-September. The approximately 18-year-old plant can be viewed in the Orangery greenhouse, adjacent to Marnie’s Pavilion. Stinky first bloomed in August 2015, marking the Gardens’ first corpse flower bloom in its history. A different plant, Little Stinker, bloomed in 2016. Horticulturists are measuring the plant daily. It is currently just over 2 feet tall and will grow to be more than 5 feet tall. The corm (part in the photograph) is larger than in 2015, causing horticulturists to believe the plant will be taller and the bloom larger. The Gardens will maintain regular hours during the bloom, 9 a.m. – 8 p.m. On the bloom day, Gardens members can enter an hour early at 8 a.m. Regular updates will be shared on the Gardens’ Twitter, Facebook, Instagram and website. The public can sign up for the Gardens email newsletter to receive a “Bloom Alert.” An alert will also be sent to the press. The corpse flower bloom, native to rainforests of western Sumatra (an Indonesian island), has a foul odor that resembles decaying flesh. The potency of the aroma increases from late evening until the middle of the night and tapers off as morning arrives. It will not smell until it blooms. The smell is produced to attract flies and carrion beetles for pollination. 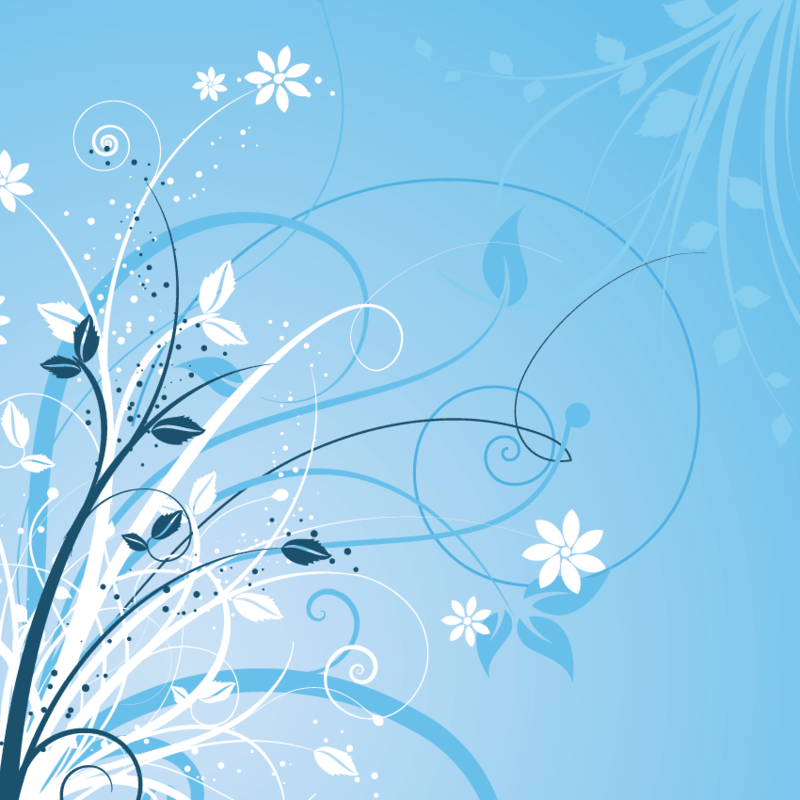 The first bloom usually occurs at age 7-15 years old. Subsequent blooms follow approximately every 3-8 years.